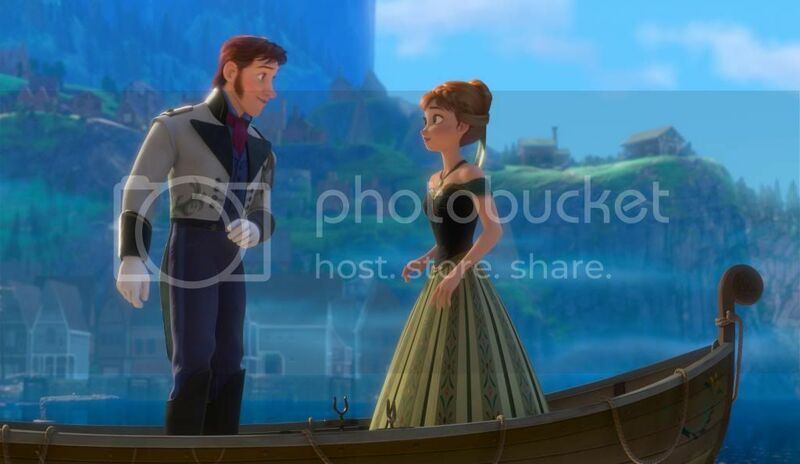 I am SO excited to share with you the new teaser trailer and first look images for Disney’s FROZEN! And here are your first look images! !